Arsenal are exploring the option of swapping Mesut Ozil for Isco. The Gunners are not happy with how Ozil has performed since he signed a new deal midway through last season. 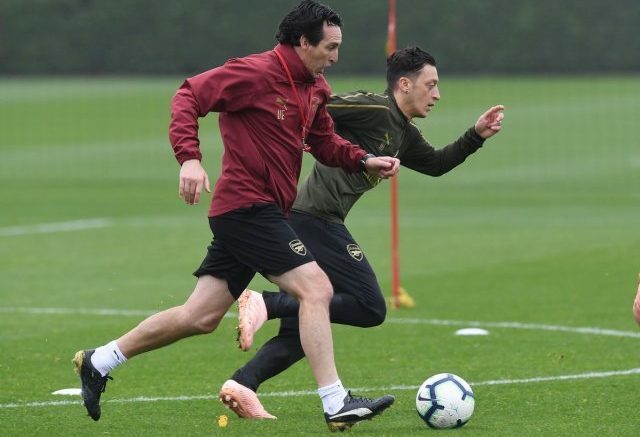 His performance levels dipped and he has not been a regular under new boss Unai Emery. The Independent reports that a possibility is for Ozil to go back to Real Madrid, with Spaniard Isco moving in the opposite direction. Other reports had indicated the Gunners would even be willing to send Ozil out on loan in January. Be the first to comment on "Talks On: Arsenal enter possible Ozil swap for Real Madrid midfielder"